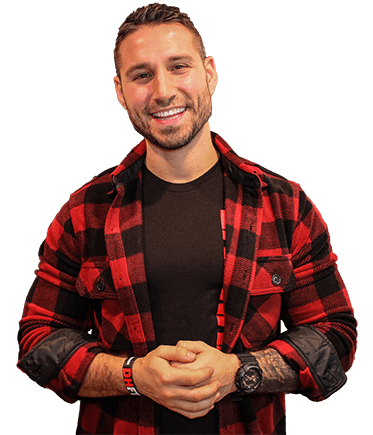 I can’t even begin to tell you guys how many times I get asked what lower carb snacks I like to eat so rather than give you guys just 1, here are 7 relatively healthy low carb snacks you should be able to find almost anywhere! Lets start with my favorite, any kind of meat jerky! Packed with around 15 grams of protein per serving with little to no carbs it’s hard to beat a fresh jerky for a quick snack. There are ALL kinds of jerky like beef, turkey, tuna, ostrich, kangaroo and so on depending on what country you’re from so you should never have trouble finding it (I’ve never tried kangaroo jerky). 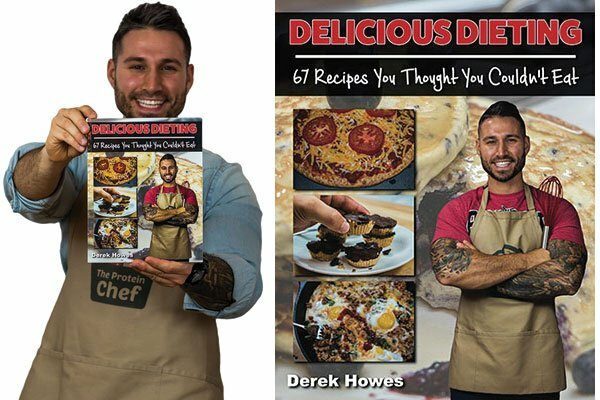 The only thing you wanna be conscious of is that the jerky you’re buying isn’t loaded with sugar which would obviously significantly bump up the carbs. #2 and #3 both involve our super low calorie friend celery. First, celery and peanut butter is a two ingredient staple when I’m dieting. Seriously, the coldness of the celery combined with the crunch followed by the creamy peanut butter in the middle is mouthgasmic. Second, combine some cream cheese, minced garlic, black pepper, and chopped up chives together in a bowl. Put your cream cheese mix in your celery stick just like you did your peanut butter and BAM, another winner that your whole family will love. #4, string cheese. This may have been something you liked as a kid but bringing that inner kid back to life will give you 7 grams of protein for every 50 calories depending on the kind of string cheese you buy…and on top of that they are just fun to eat! #5 which aren’t the healthiest option (despite being one of my favorite snacks) but are loaded with protein and have no carbs are PORK RINDS/SKINS! You can usually find a bag of these for around a buck and in a ton of flavors so that you’ll never get bored. My personal favorite? Any kind of spicy bbq! 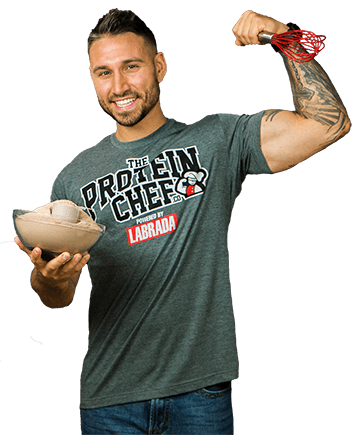 A serving size of pork rinds will net you around 7g of protein while only having 80 calories and trust me, they taste a thousand times better than they sound. #6 you can easily make yourself but if you’re too lazy or strapped for time your local grocery store or truck stop should have them on hand pretty cheap. What might these be? Pickled eggs! 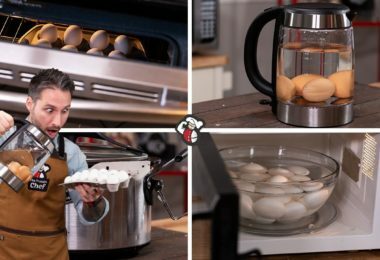 I have a ton of pickled eggs recipes that you guys can check out by clicking right here if you wanna make your own. 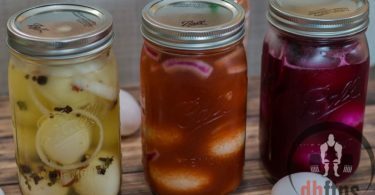 For those of you who don’t know what pickled eggs are they are basically hard boiled eggs that hang out in a delicious juice for an extended period of time until they retain some of that juice flavor. AND LAST, #7 is one that takes a few minutes to prep but the end result is absolutely delicious and tastes just like the real thing, my Low Carb Cauliflower Mac & Cheese Recipe. 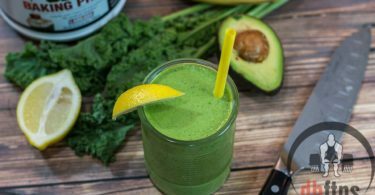 To check that recipe out click right here, it’s low carb AND packed with protein! I hope I gave you guys some new ideas! 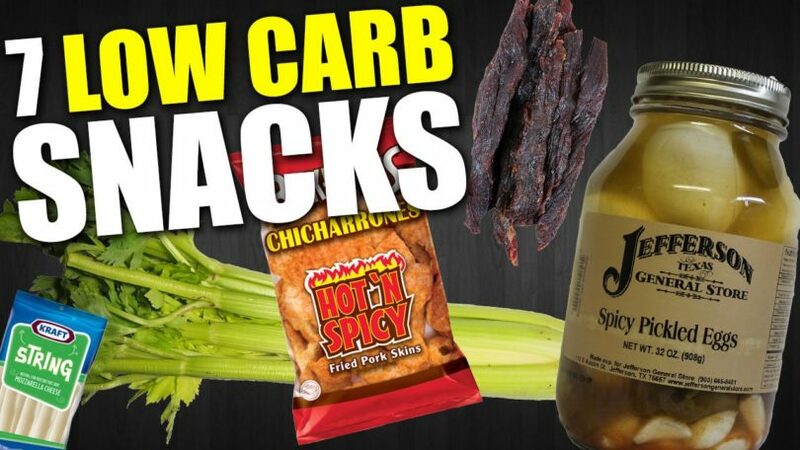 Let me know what low carb snacks you guys like in the comments below and if you want more videos/articles like this smack that thumbs up button on the video! Stay healthy!! !